Discover the revolutionary and controversial masterpieces by the woman who took revenge in art. 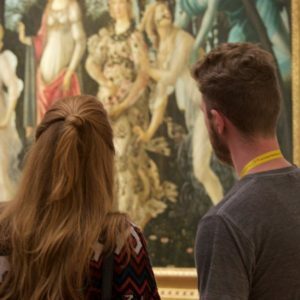 We’ll take you into three of Florence’s most prominent art museums. 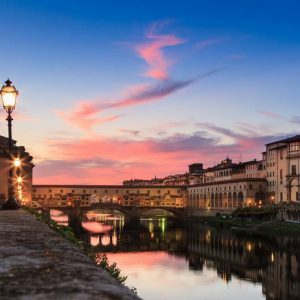 Casa Buonarroti, Palazzo Pitti and the Uffizi Gallery Museum. We’ll show you the life of one of the most revolutionary and controversial artists. 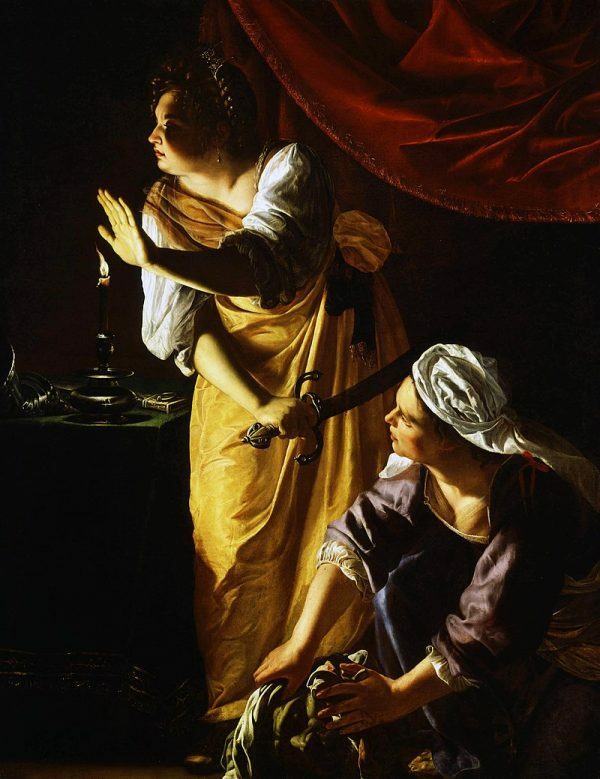 Artemisia Gentileschi: the artist, trailblazer, and legend who took her revenge in oil. 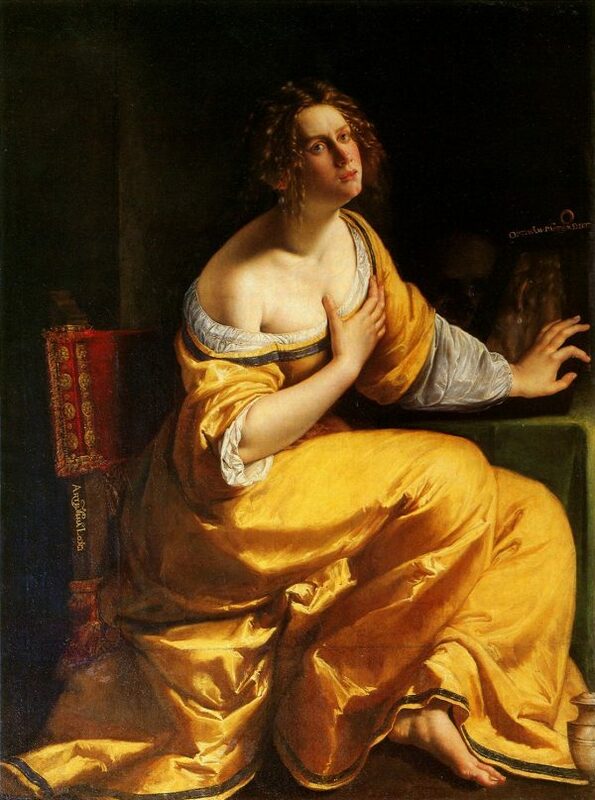 Throughout the seventeenth century, Artemisia Gentileschi worked in Italy’s most important cities. 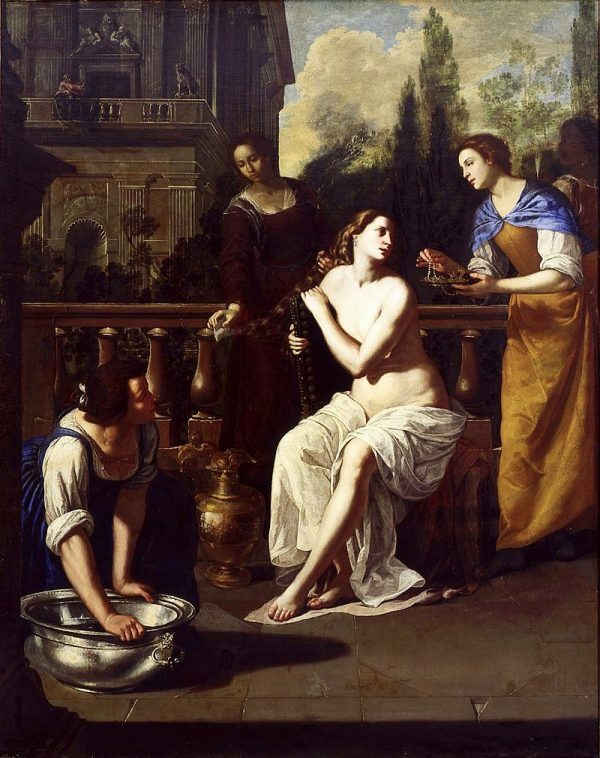 Born at the cusp of the Renaissance and Baroque periods, she was a pioneer in her field. She was the first woman taught by Caravaggio. 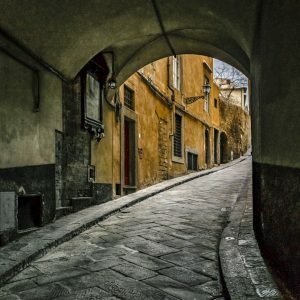 She was also the first woman admitted into Florence’s prestigious academy of artists. 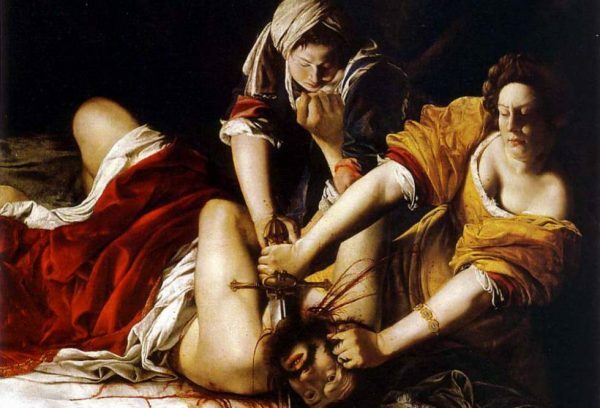 Artemisia Gentileschi is famous still today for her brutal artwork and violent masterpieces. Her canvases featured subverted Biblical scenes with women in power. 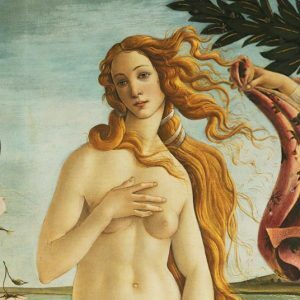 Our private tour will introduce you to her most controversial and esteemed masterpieces. We’ll bring you up close and personal to some of the greatest art masterpieces in history. There, your expert guide will show you the inspiration behind each masterpiece. Your guide will be none other than a leading industry expert. Learn from her degree in art history, women’s studies, and Renaissance and Baroque art.